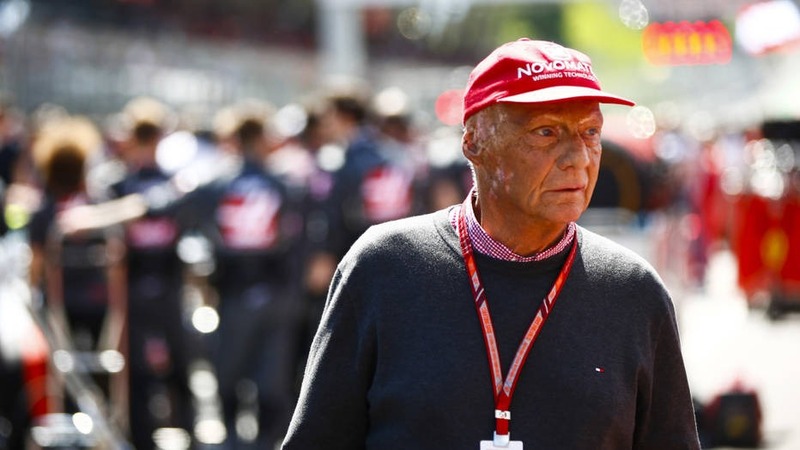 The non-executive chairman of Mercedes-AMG Petronas Motorsport, Niki Lauda, is recovering after a successful lung transplant, in a hospital in Vienna. The former Formula 1 driver was suffering from a “severe lung disease”. Representatives of the Viennese hospital stated that the transplant was “successfully performed”. The 69-year old was admitted into hospital after having cut short his holiday in Ibiza, where he developed a lung infection. The legendary Niki Lauda is a triple Formula 1 World Champion, winning the World Championship Title in 1975, 1977 and 1984 with McLaren Mercedes and Ferrari. 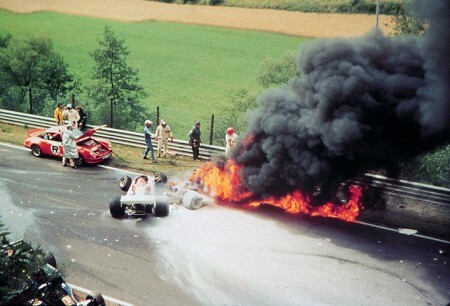 The last two success came after the horrific crash on August 1st, that caused him serious burns on face and chest during the German Grand Prix, in 1976. It only took him six weeks after the now-infamous smash into the embankment to get back in the car and return on the racetrack. He still bears the severe scarring and the gases he inhaled before being pulled out of the car by drivers and stewards seriously affected his lungs. 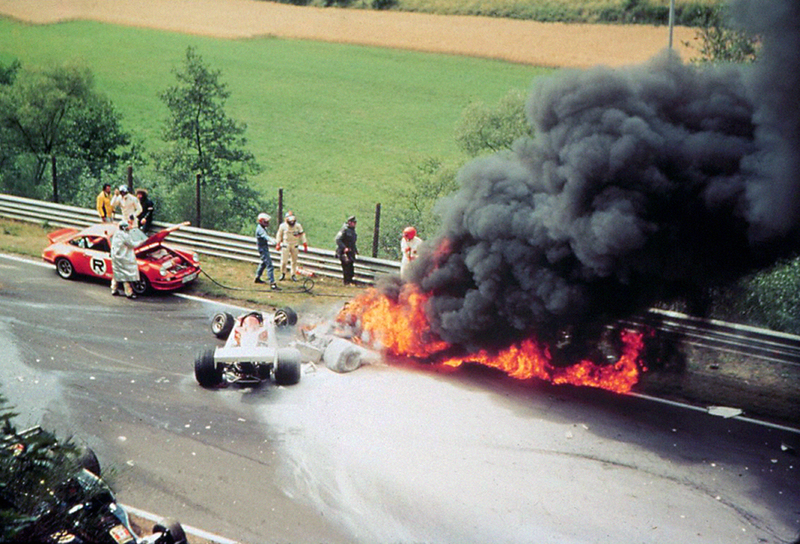 The transplant surgery was strangely performed exactly 41 years after the accident in Nurburgring. Lauda had also suffered a kidney transplant in 1997 and 2005. He was appointed non-executive chairman of Mercedes-AMG Petronas Motorsport in 2012, soon after the arrival of another Austrian, Toto Wolff, in the team as the head of Mercedes Motorsport division. He was the one that insisted on signing Lewis Hamilton to the team. The F1 legend also owns a stake in the team that won the Constructors’ Championship Title four years in a row and made its drivers, Lewis Hamilton and Nico Rosberg World Champions as well.